Moisturizing is an absolutely no-miss part of maintaining healthy afro textured hair. The main reason for this is the structure of the hair shaft. 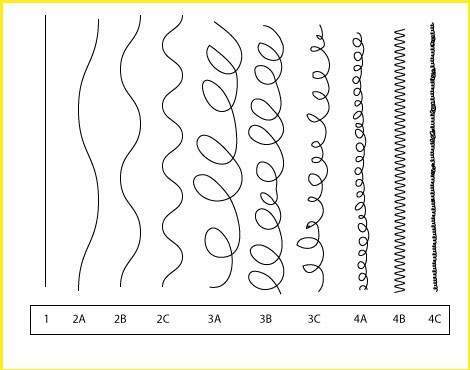 Unlike Caucasian hair (see chart below) which is generally straighter, sebum isn’t able to travel from our scalp (where it’s produced) down the individual shaft as easily on its own. As a result, we need to step in & make moisturising a regular part of a healthy haircare regime. The tighter the curl, the more difficulty sebum has getting down the shaft to the ends. Hence, the drier the hair has the potential to be. The above hair, “typing system” was invented by Andre Walker, Oprah’s stylist but ongoing local research & development here in SA, led by Professor Nonhlanhla Khumalo, Head of Dermatology at UCT & Groote Schuur, suggests we may have as many as 8, not 4, hair types in SA. 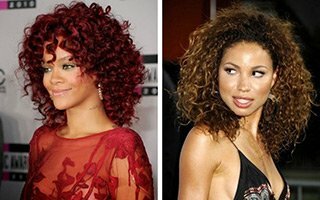 When it comes to colouring afro textured hair, colour presents an interesting way to change your look whether you want to go jet black, blonde or add highlights. Do your research. Consult friends and family or local natural hair forums like South African Naturals for tips from personal experience. If your hair is already in a bad state (breakage, hairline issues etc.) it’s best to address those before colouring. Follow application instructions closely and if you’re unsure, get in touch with the manufacturer. 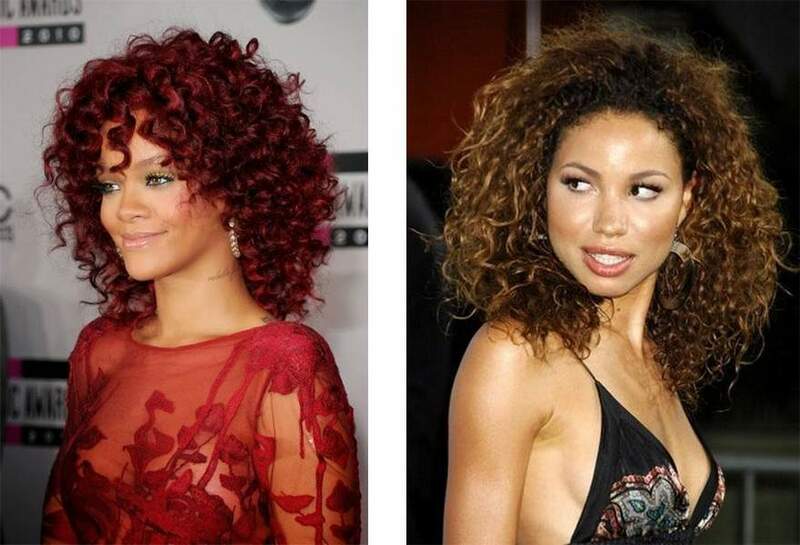 Coloured hair needs more TLC in terms of maintenance. So if you’re super busy or just lazy with your haircare, rather park colouring for when you have more time. Protein and moisture balance becomes even more important. Use products that are specifically designed & tested to be colour safe. To infuse moisture into your regime while you rock your coloured coils consider pre shampoos, sulphate free shampoos, deep conditioning, hot oil treatments, spritzes or steaming. There are many ways to moisturise your hair so choose the combination that works for you.